Ian's Photoblog - Daily Photography from Toronto, Canada. Ian (Toronto, Canada) on 10 June 2010 in Miscellaneous. 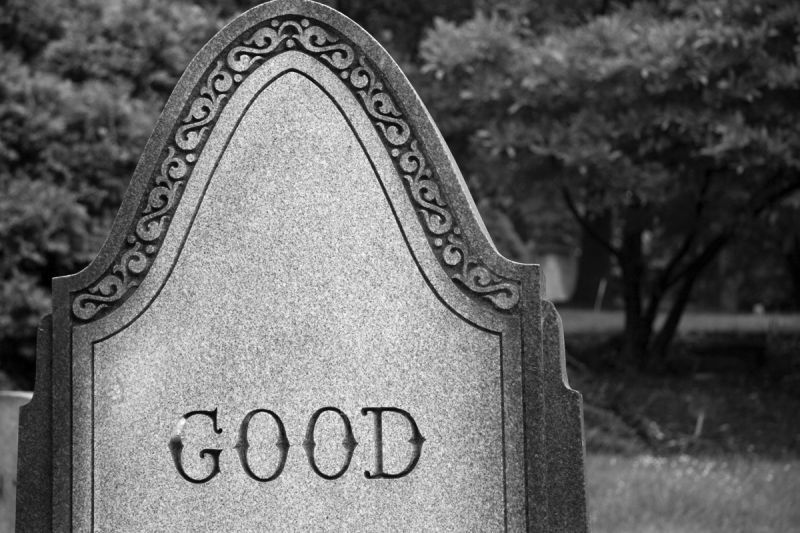 Have you ever thought what people would write on your grave stone? Hope it might be as good as this.